Welcome to the Introduction to Rickman Library research guide. The library has 20 public computers available for you. Also in the library, there are 2 computer labs downstairs near IT. Printers are available on the first floor near the Reference Desk, and downstairs, just outside the Green lab. For more information about computers, printing, and technology, visit the Technology Services page. "Lectures are boring and inefficient. Long hours spent studying hand-written notes is very 1994. Anyone graduating today needs to know not how to operate a computer, but when. The fault is both with the students and the teachers. HackCollege is changing education. HackCollege is educating the students of the world about effective, open source software, putting techno-political arguments in everyday language, and creating a cult of 'Students 2.0.' If we can change the way 1 percent of college students and faculty in the world view education and technology, we’ve done our job." 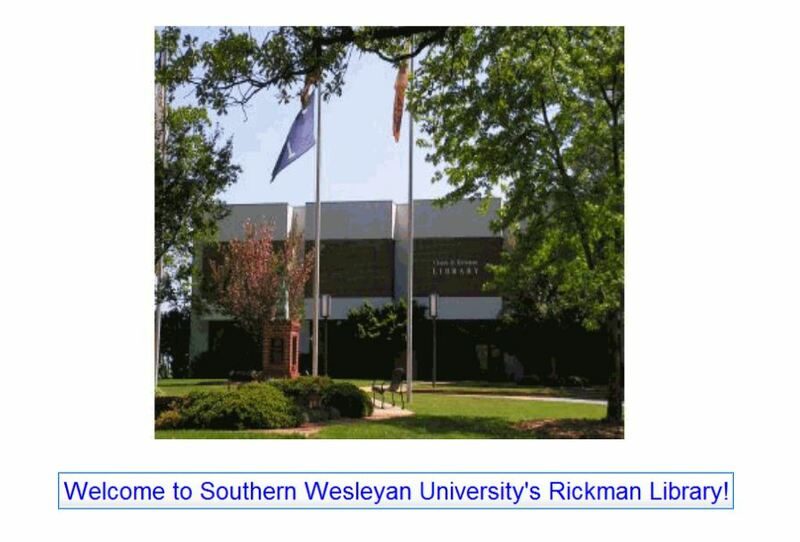 Welcome to Southern Wesleyan University's Rickman Library! This guide will point you to the best resources available to you as a student at Southern Wesleyan University. Here are the services and resources that students rely on to do well in their courses. On the SWU Library website you will also find links to these resources, services and more. Library databases, where you'll find an A-Z list of databases indexing articles from thousands of journals, magazines, and newspapers. To access these databases, you'll need your SWU login and password. Visit the Login Troubleshooting guide if you need help with your SWU login and password. 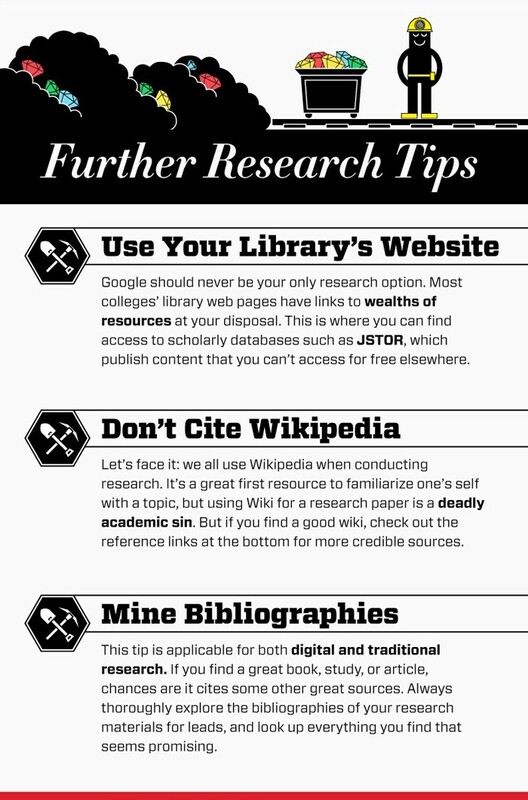 Help with citing your sources. SWUcat, the library catalog, for finding books, ebooks and more. Place requests through Interlibrary Loan to have books delivered to you free of charge. You pay the expense of mailing them back to the Library. Use ONEsearch to search for articles and books in one place! Research Guides for every major, some courses, and additional topics to help you choose the right database or other resources for your search. High School vs. College: What's the Difference? Visit the HackCollege page for more information. Also visit the Google Smarter! LibGuide.